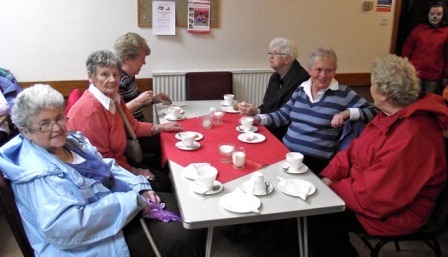 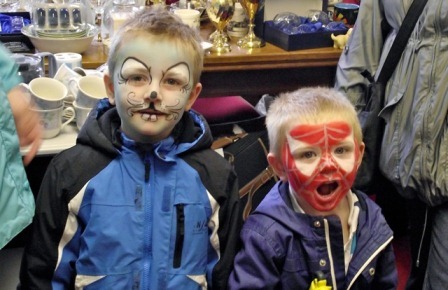 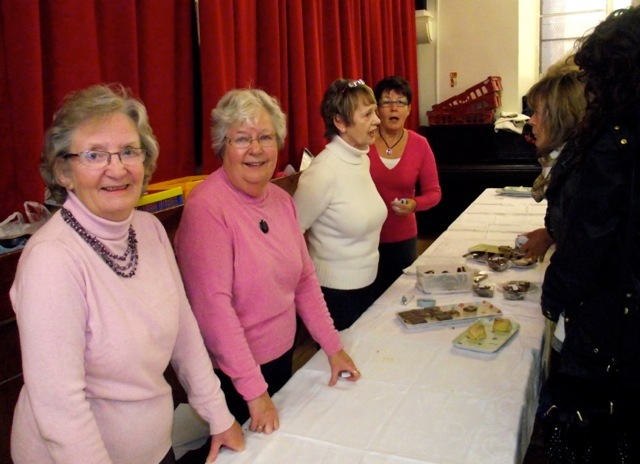 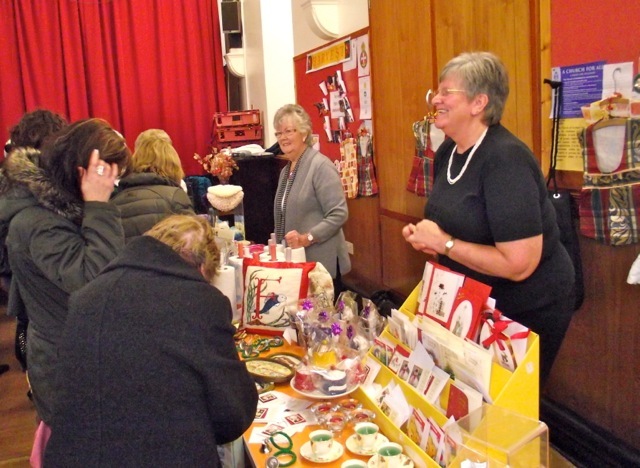 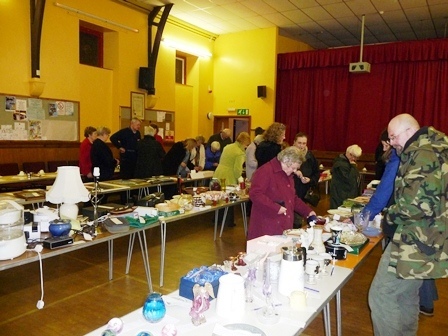 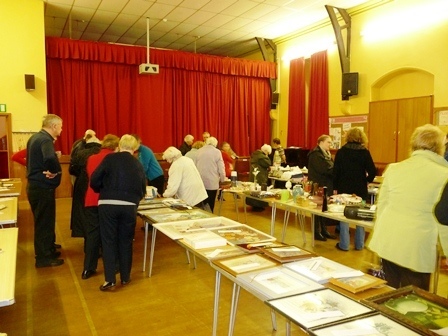 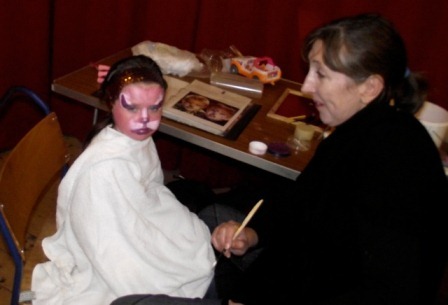 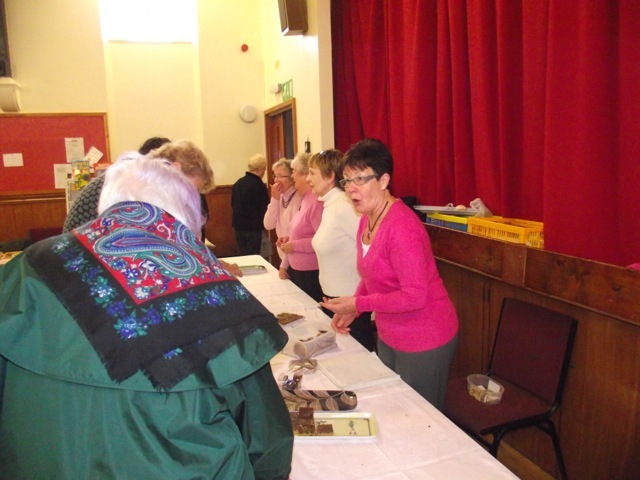 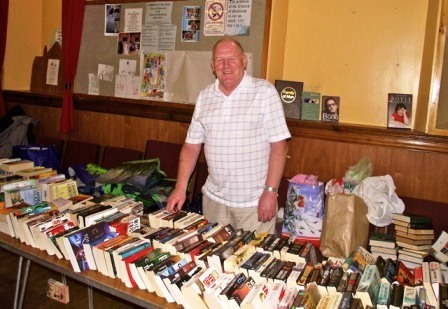 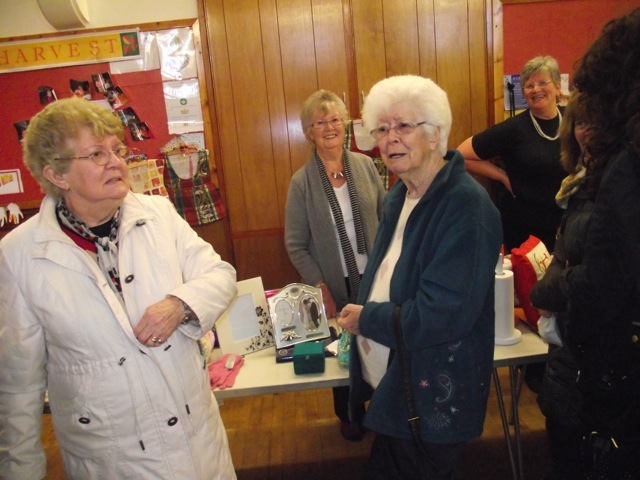 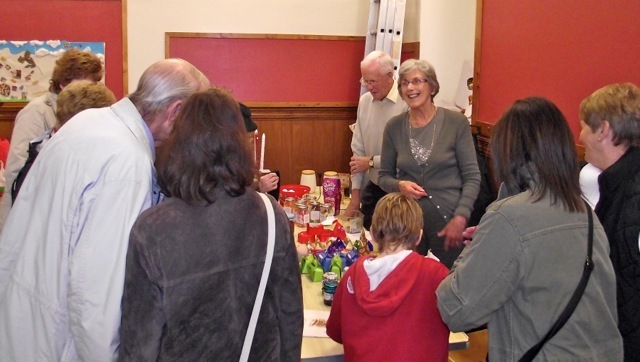 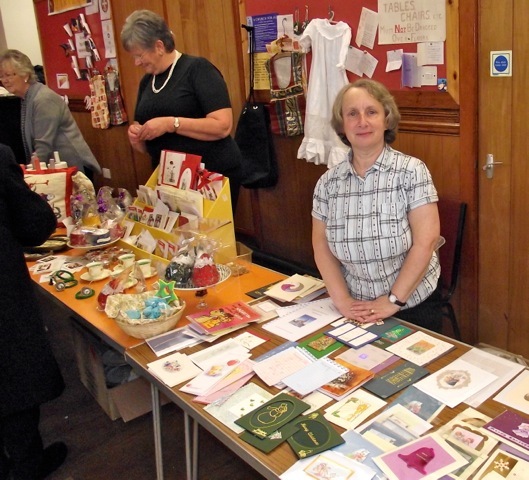 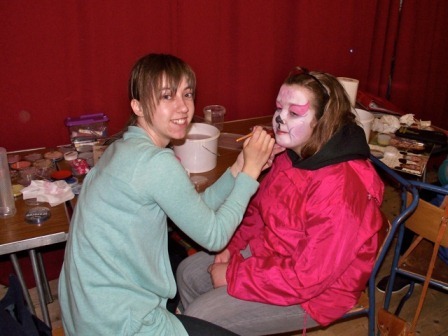 The "Grand Christmas Craft Fair" was very well supported, and £1580 was raised for the Renovation Fund. 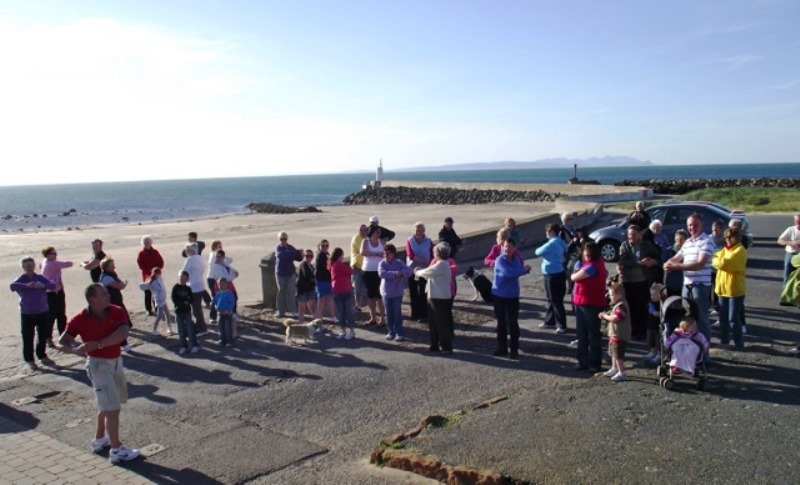 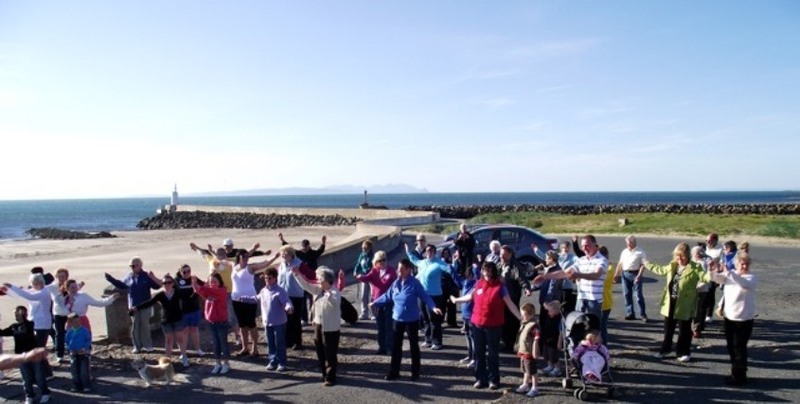 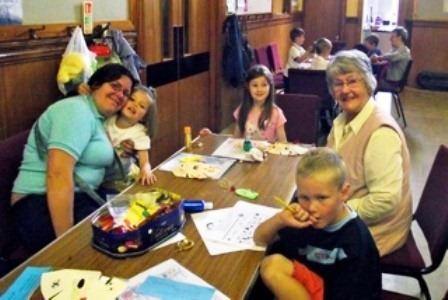 The "South Carrick Churches Together" have a Summer Mission in July each year. 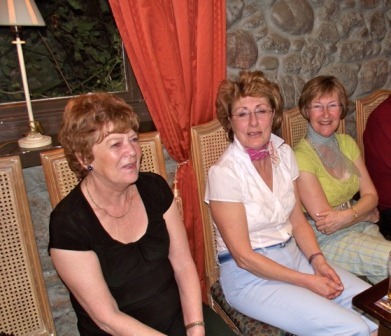 The photographs are from the closing party. 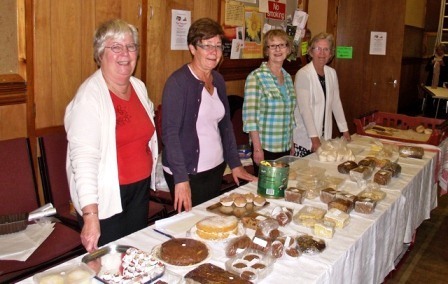 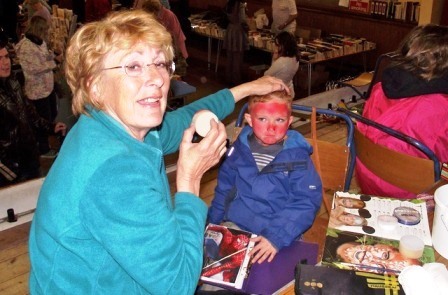 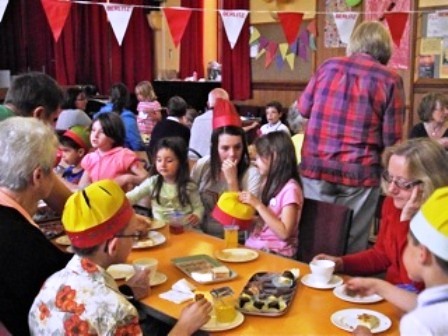 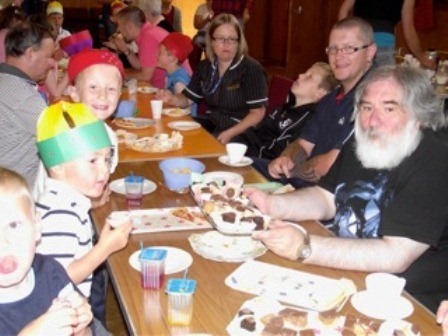 The Summer Fayre attracted a large turnout of members and friends. 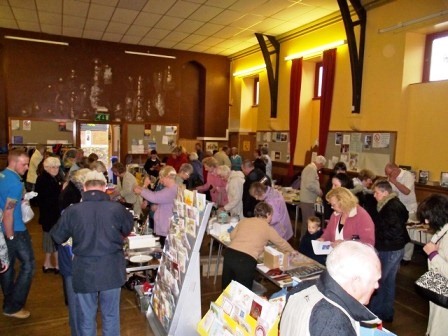 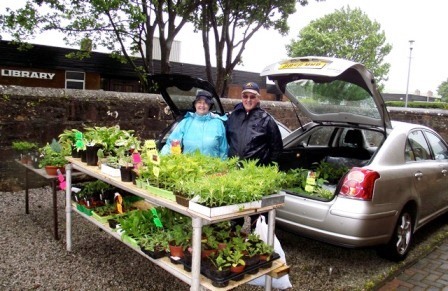 A wonderful warm, sunny day was anticipated with all stalls and car boot sale outside around the church. 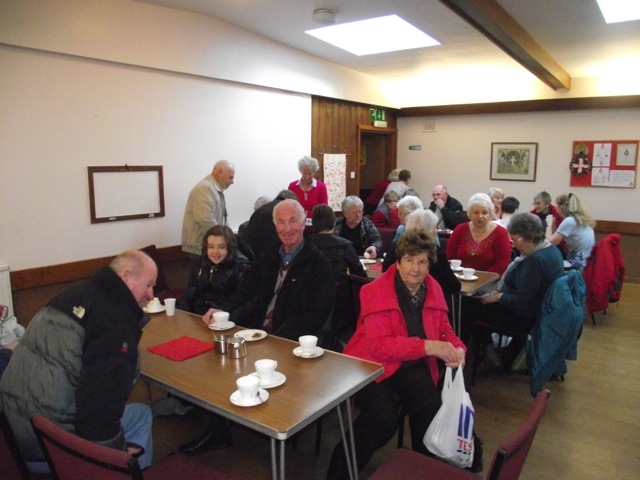 Unfortunately the weather was not kind with relentless heavy rain and strong winds. 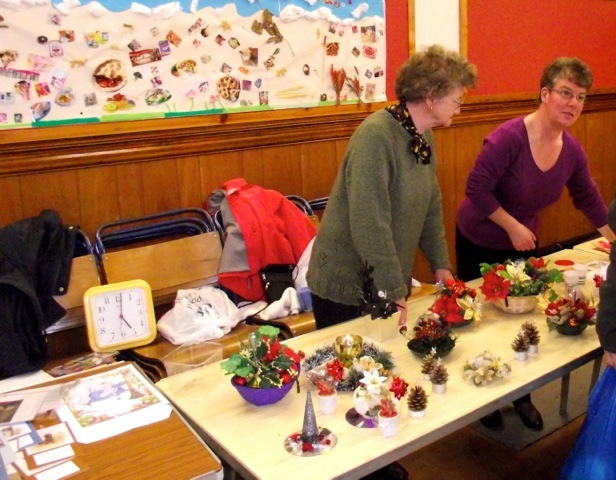 As a result all the stalls, except the plant stall, had to be set up indoors. 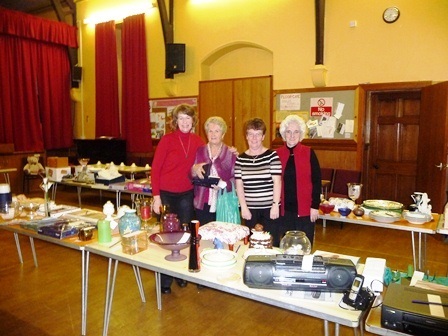 Nevertheless the wonderful sum of £1888 was raised for our Renovation Fund. 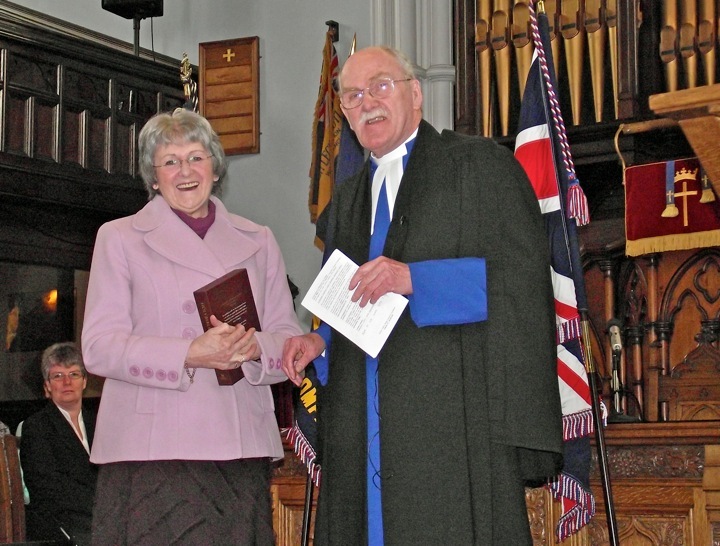 On Sunday, the closing parade of Boys' and Girls' Brigade was held and a special presentation was made. 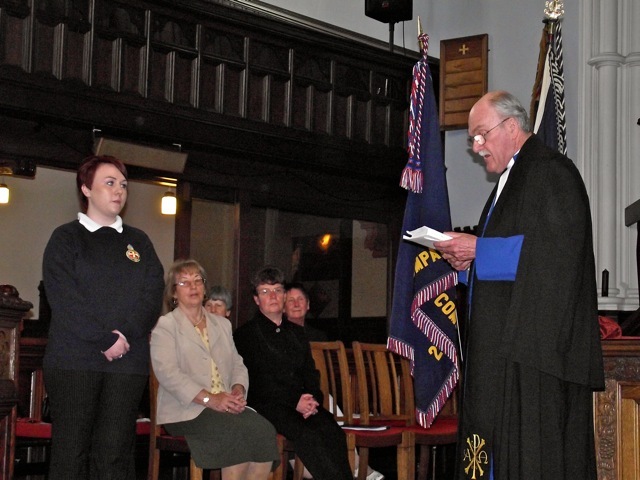 Lauren Gibson was commissioned as a Lieutenant in the 2nd Girvan Company of the Girls' Brigade by Susan Dunlop, Commissioner of South Ayrshire Division of Girls' Brigade Scotland. 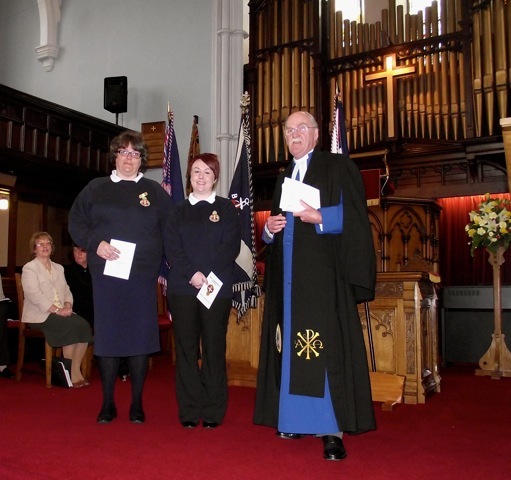 What is special about it is that Lauren joined the Explorers in the North Church at age 4 1/2 and worked her way through through the various sections to gain her 15 years Service Award and her Brigaders Brooch before starting Officer training. 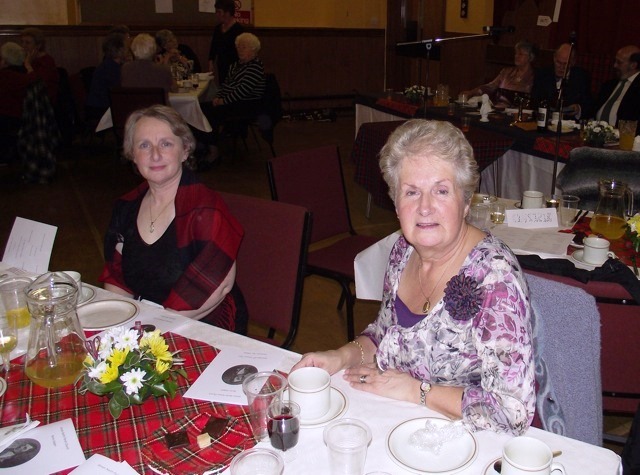 She is the first girl in 2nd Girvan company to have started as an Explorer and, without a break of service, become an Officer. 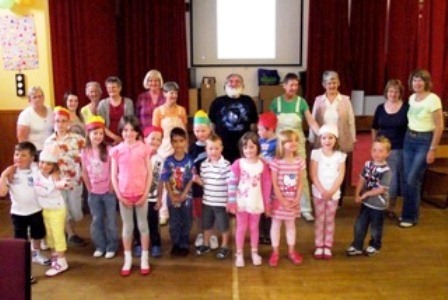 A wonderful achievement. 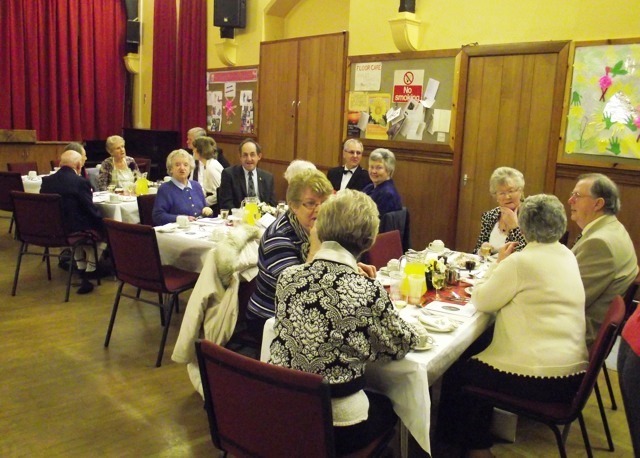 £1257 was raised for the Renovation Fund. 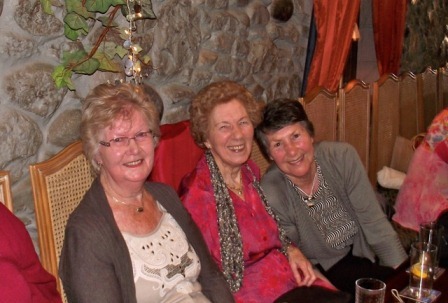 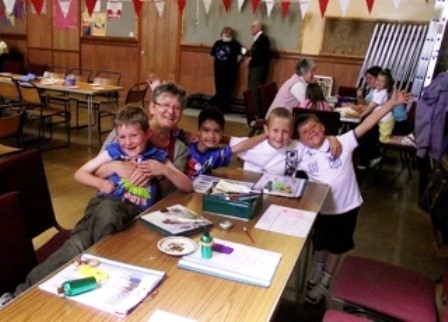 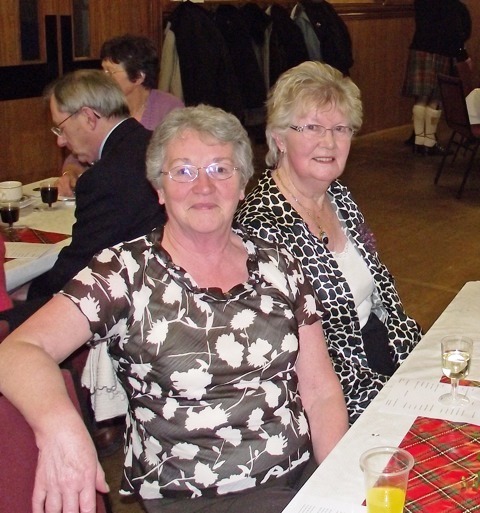 After six years of dedicated service,our Session Clerk, Mrs Norma Logan has decided to retire. 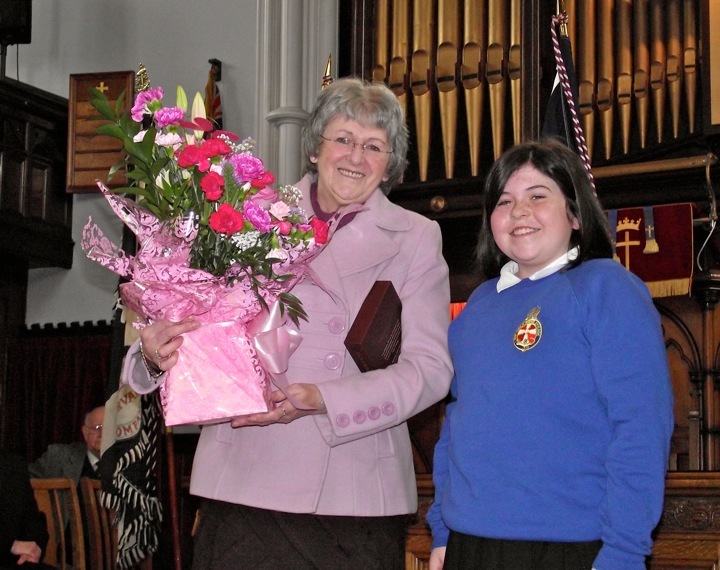 Rev Jim Guthrie presented Norma with a Bible, and a Girls' Brigade member presented a beautiful bouquet of flowers. 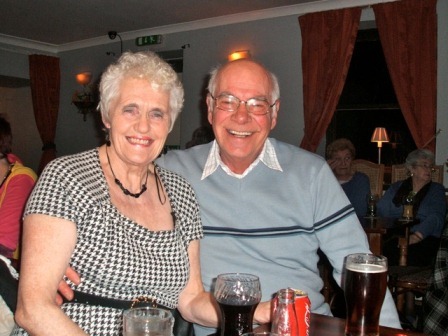 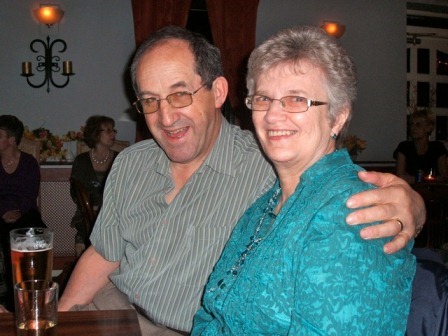 Jim described in glowing terms Norma's care and attention during her service and highlighted that she always "went the extra mile". 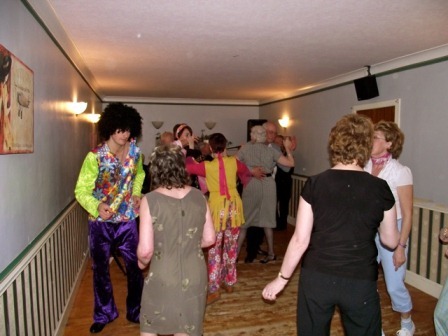 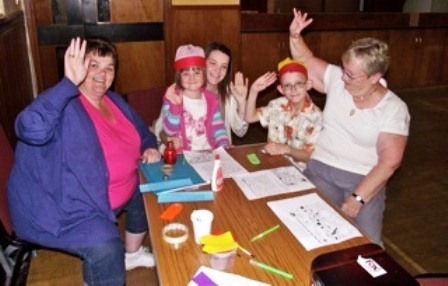 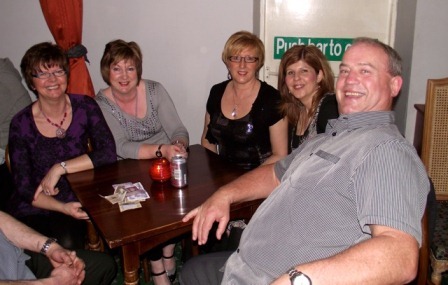 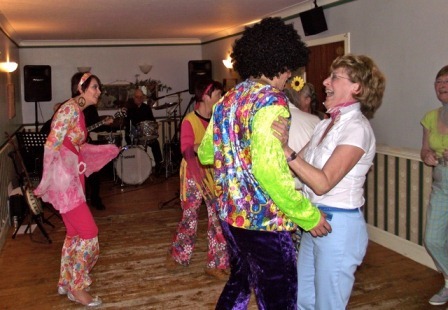 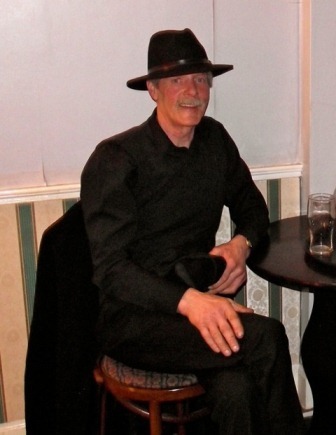 We had a night of nostalgia for the 50s/60s evening in the Queens Hotel. 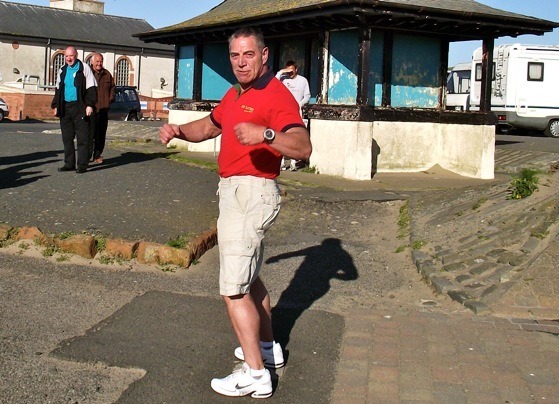 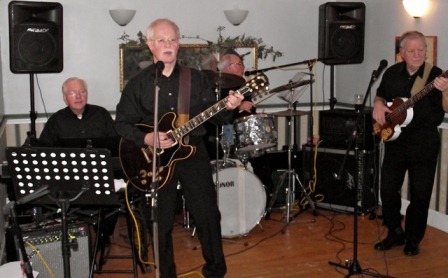 The George Rodger Quartet played unforgettable classic rock and roll music which many grew up with and danced to in the local halls when we were younger. 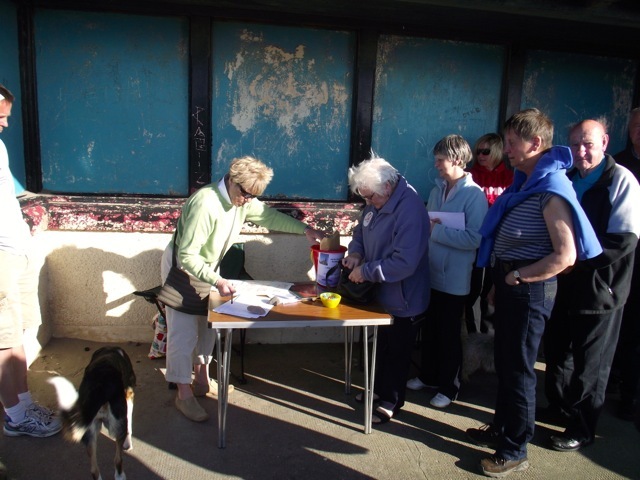 Tickets were in great demand but were limited to 70 to suit the venue which the proprietor of the Queens Hotel had given to us for free. 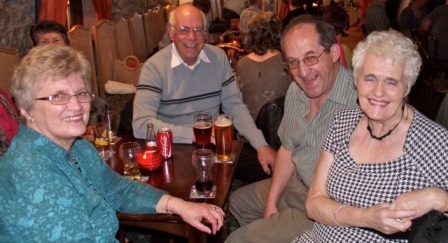 George and his band; Hugh (bass), Jimmy (keyboard) and Tommy (drums) also gave their services free. 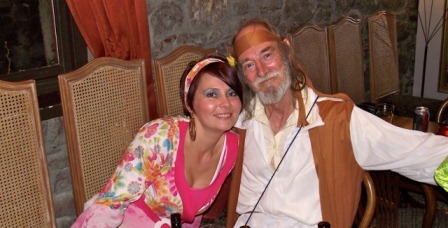 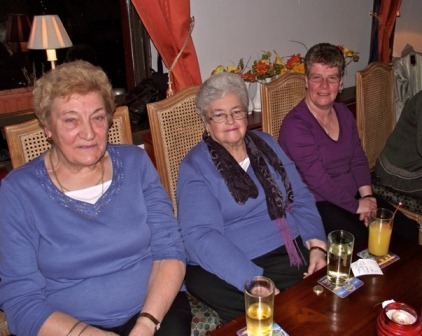 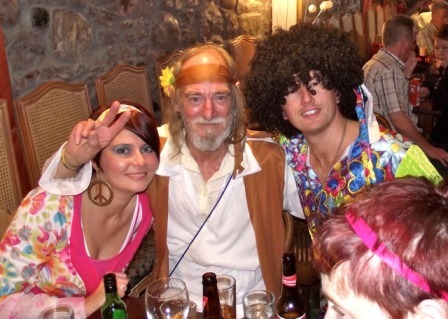 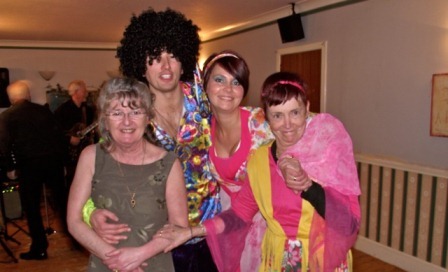 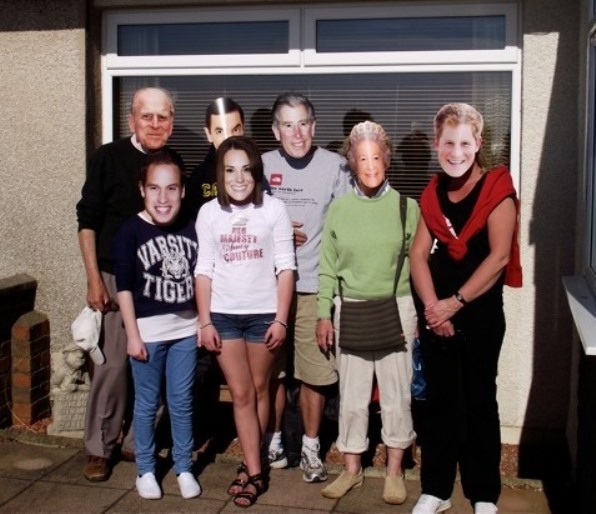 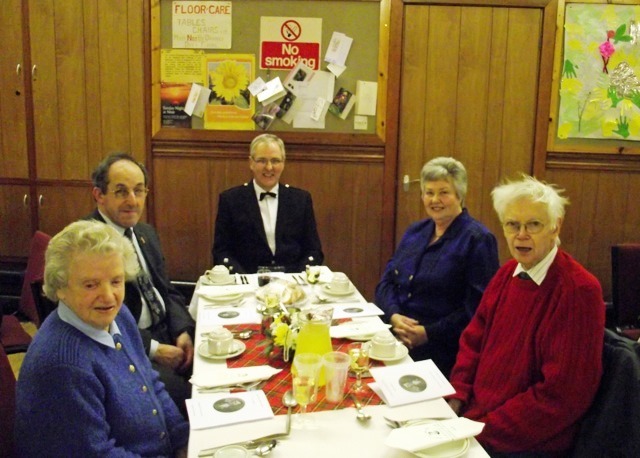 Some of the company entered into the spirit of the evening by dressing up as you will see on the Church website. 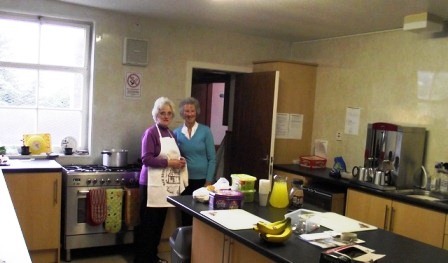 Supper was provided by Anne and Anna with the assistance of Hazel. 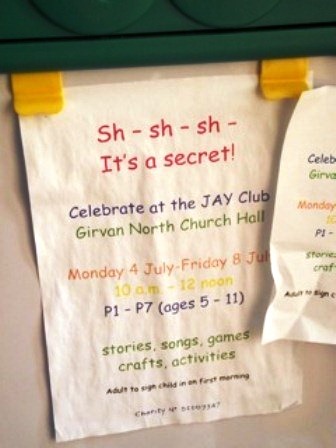 Thanks to Maureen Hutton for producing the publicity posters. 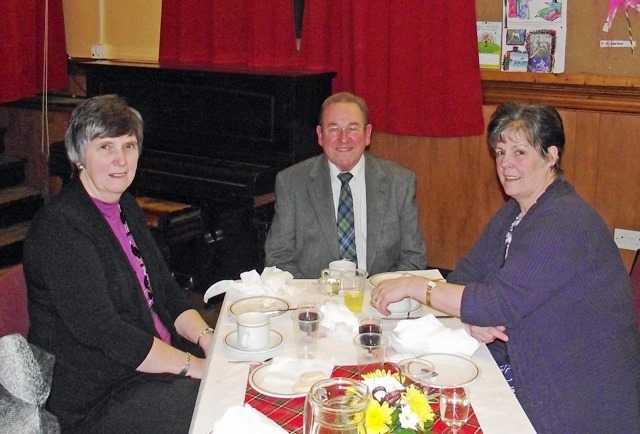 The success of the evening meant £435 was given to the Church for the Renovation Fund. 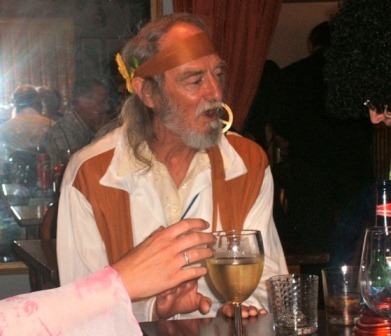 This was a new venture for most people but pencils were soon busy writing down bids. 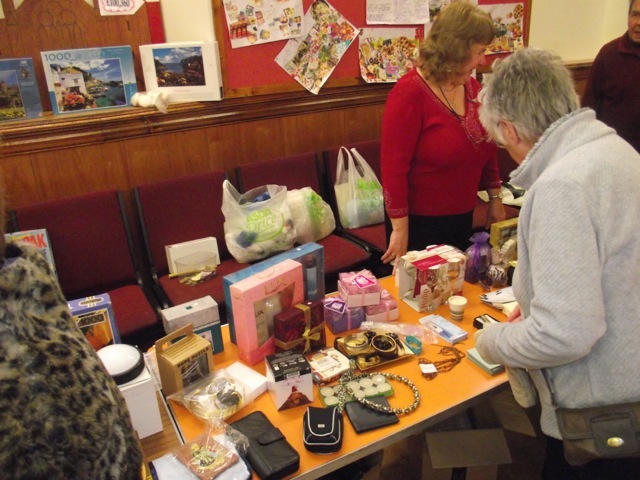 There was a wide selection of goods from bric-a-brac to bikes, golf clubs to glassware, toys to toasters, jigsaws to jewellery and much much more. 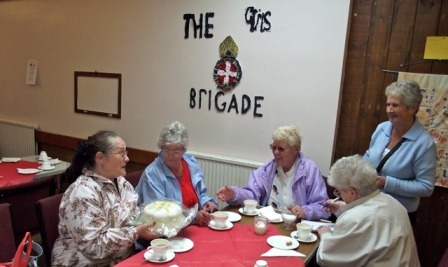 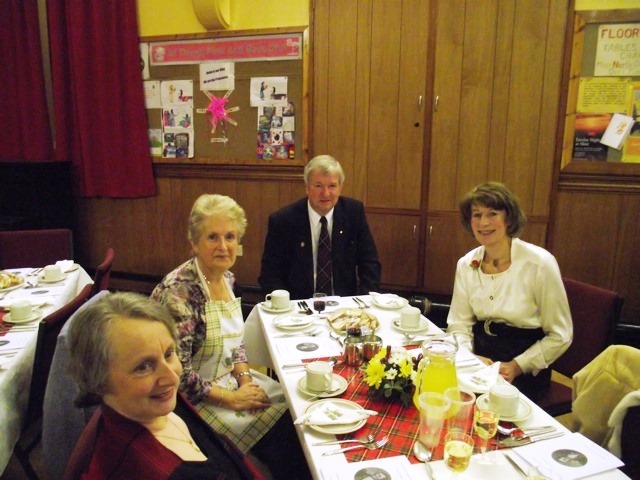 When time was called on the silent bids, the wonderful sum of £845 had been raised for the Renovation Fund. 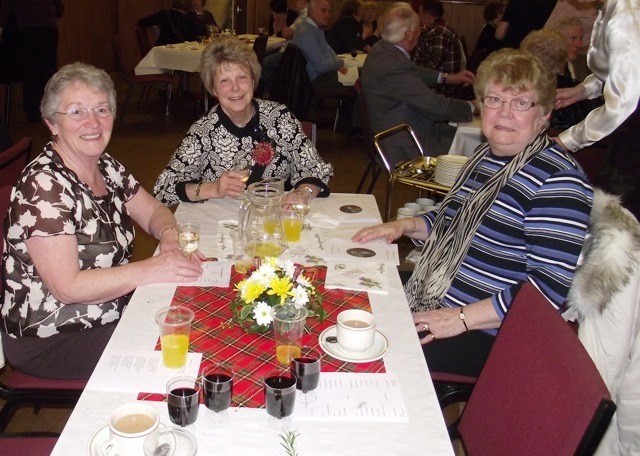 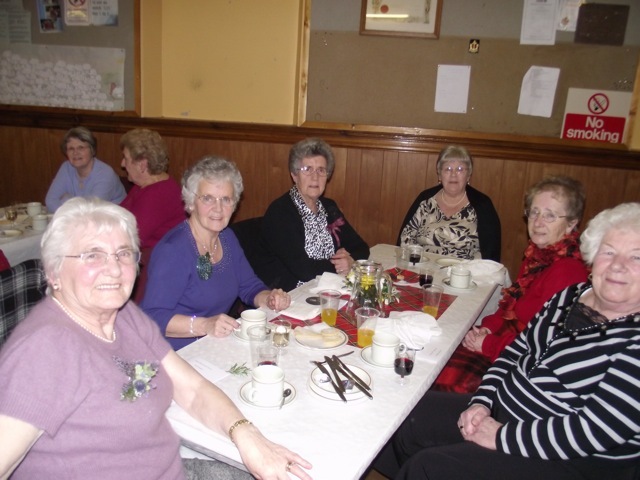 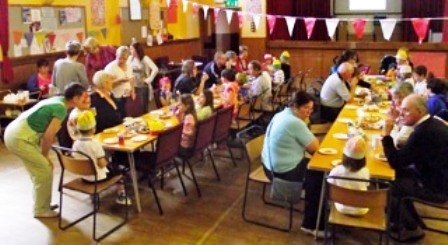 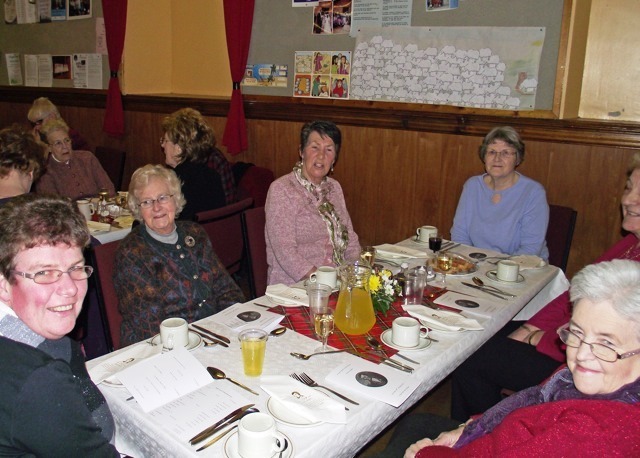 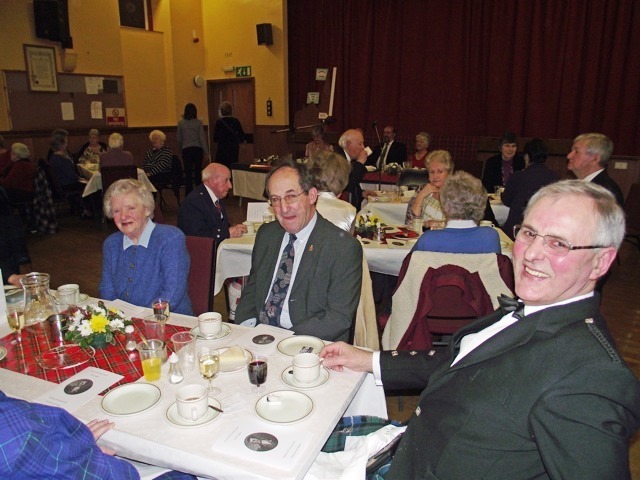 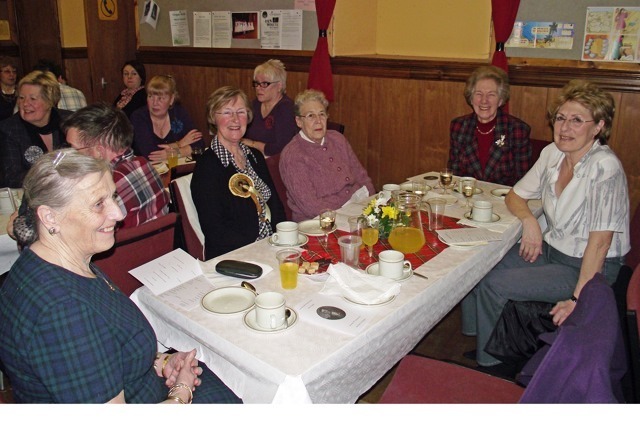 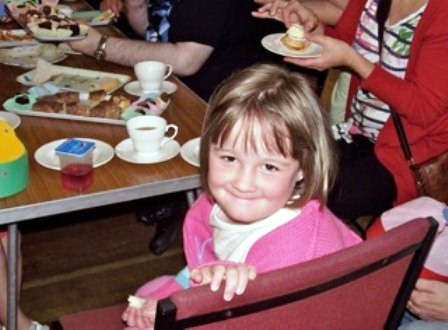 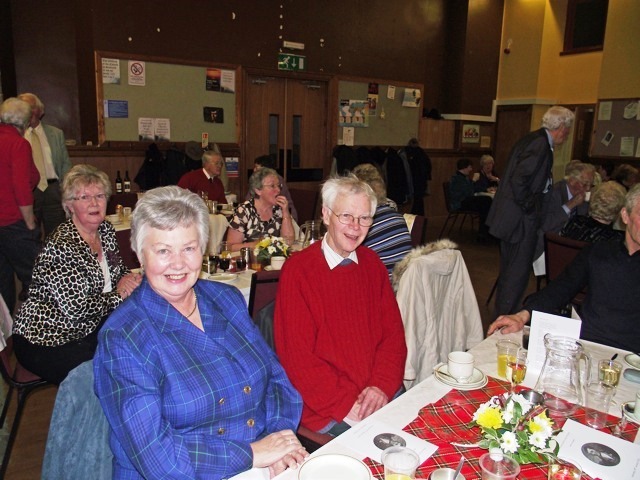 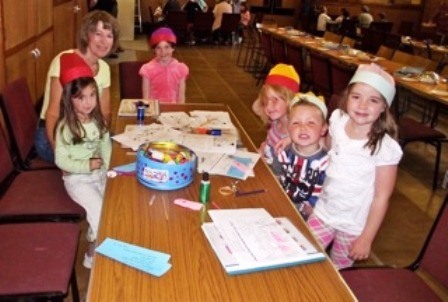 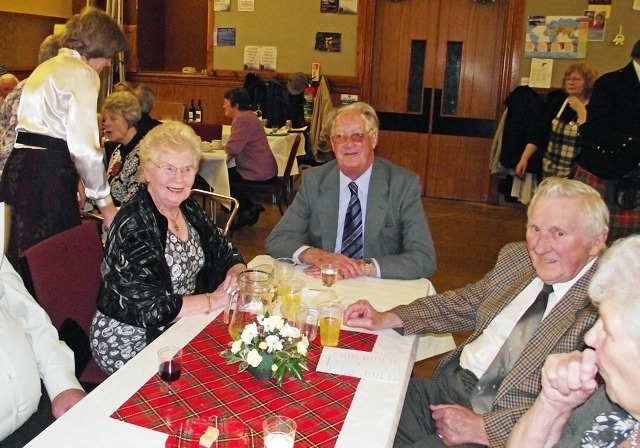 The first Burns Supper to be held in the North Parish Church Hall for many years was very much enjoyed by all who were there. 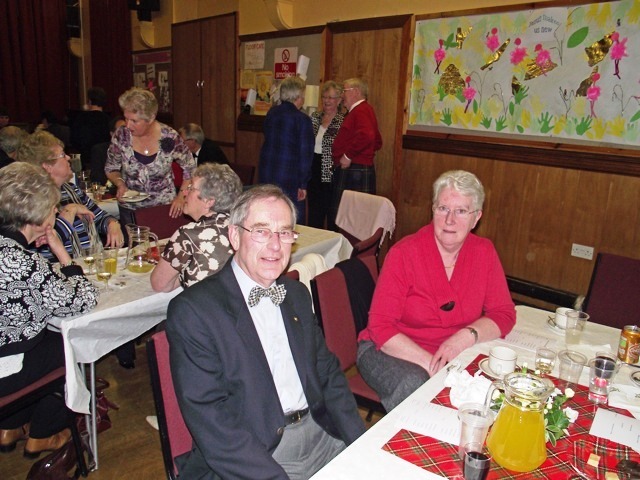 The Chairman for th evening was Ron Gibson who welcomed the company and said the Selkirk Grace before a hot plate of leek and potato soup was served. 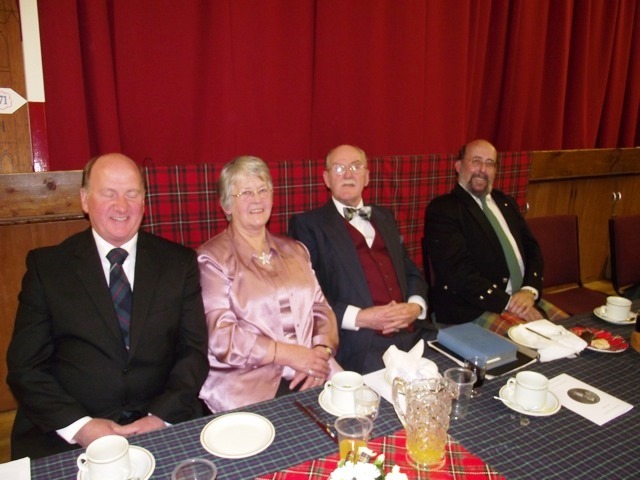 Jimmy Wilson then piped in the haggis carried by Head Chef, Hazel McDonald, which was then addressed with great fervour by Jim Crawford. 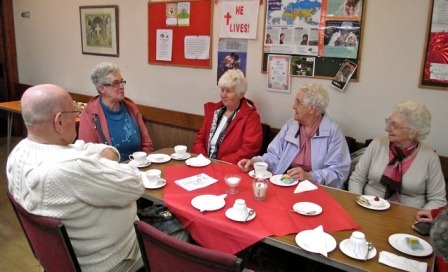 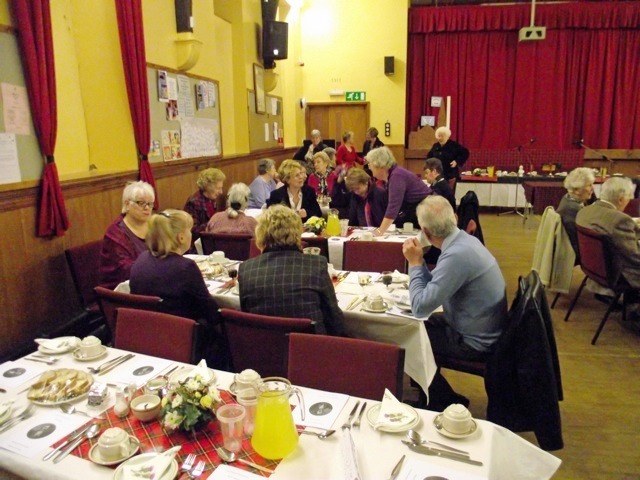 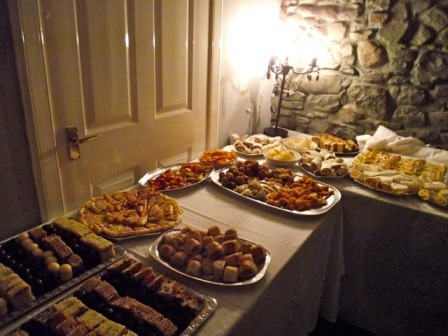 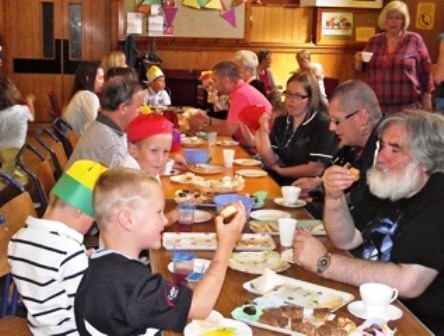 A meal of haggis, neeps and tatties, steak pie and vegetables, then trifle was served, followed by tea, coffee, shortbread, tabled and mints were enjoyed. 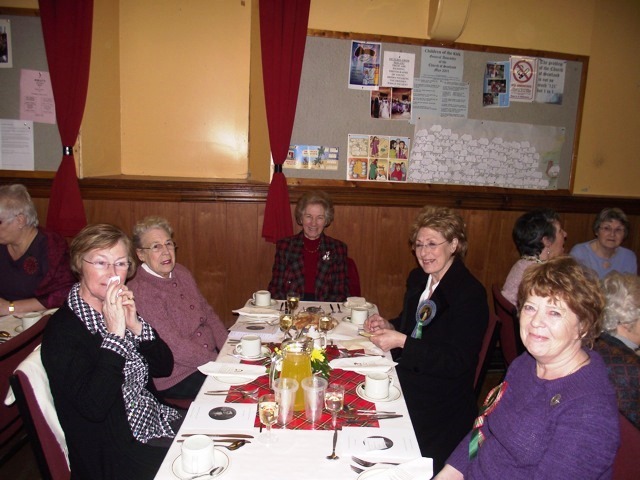 Thanks at this point should be accorded to the hard working kitchen staff, Hazel, Janet, Una, Margaret and Irene and the waitresses, Lauren, Maureen, Rosemary and Betty. 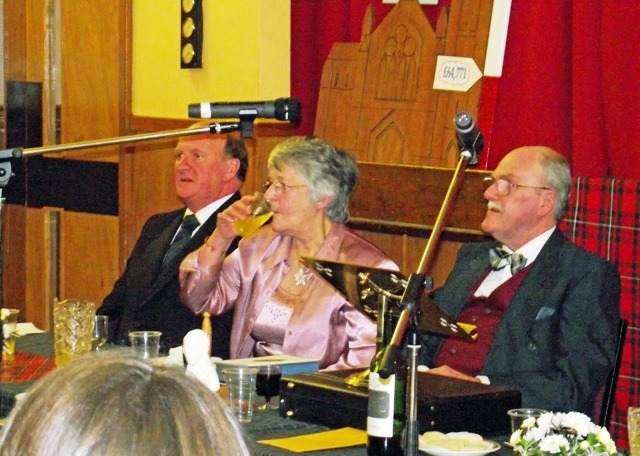 The evenings entertainment got underway with Rev. 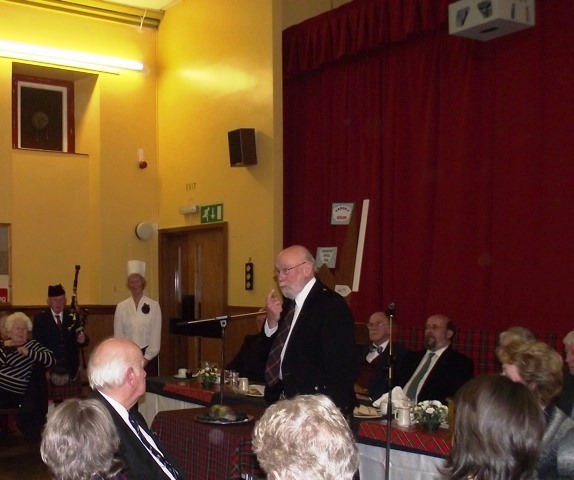 Jim Guthrie’s Immortal Memory to Robert Burns. 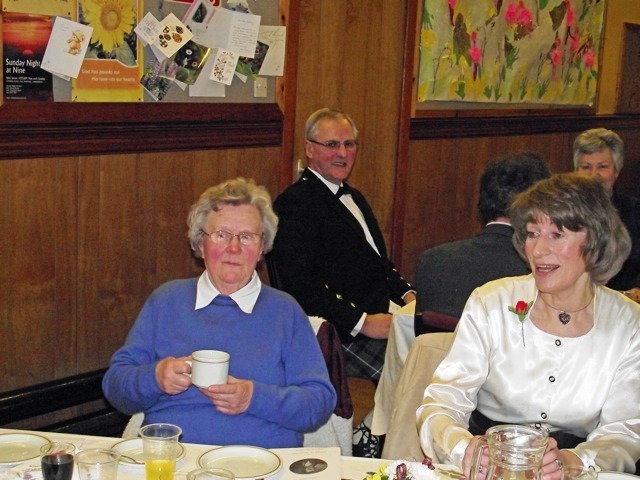 John Douglas proposed a very witty toast to the lassies and Jennifer Ramsay spoke very eloquently in her reply. 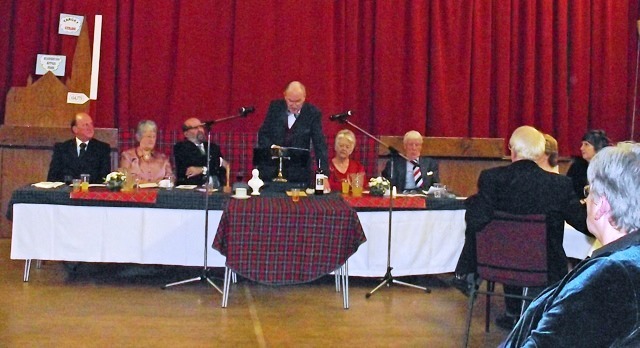 Interspersing the toasts, Norman Reid recited the poem Tam O’Shanter in his lovely Doric accent. 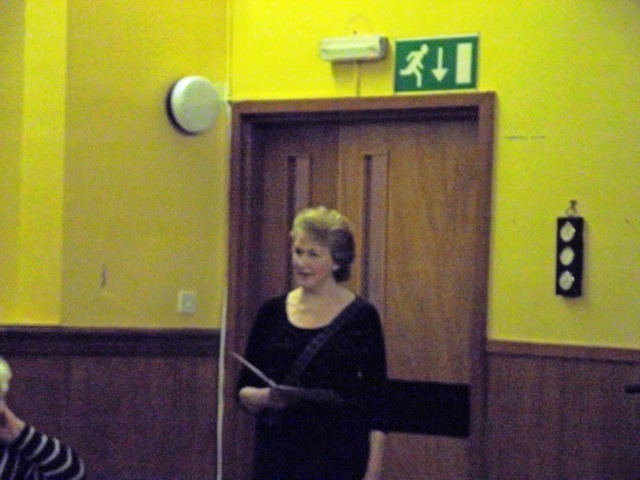 Elizbeth Mearns sang beautifully two Burns songs and Ian Mearns played a selection of tunes on the violin. 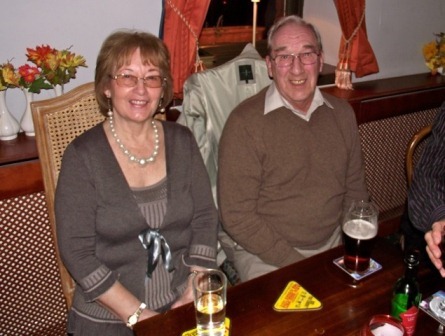 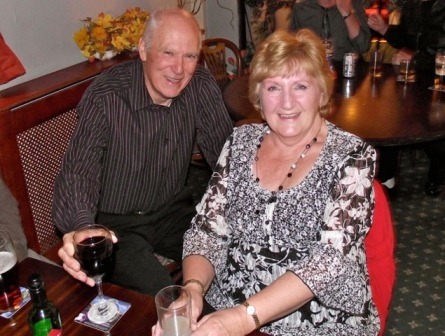 Both were accompanied on the piano by daughter Lorna. 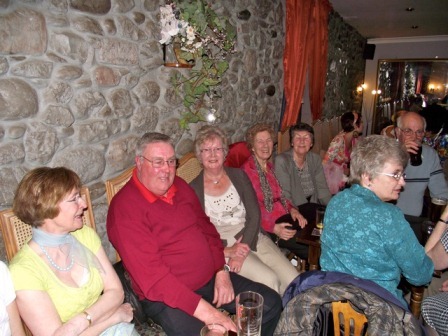 The evening came to a close with everyone singing Auld Lang Syne. 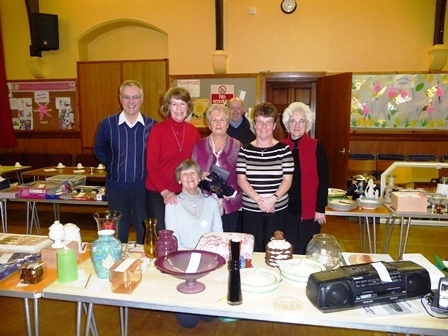 The Renovation Fund benefitted by £530.